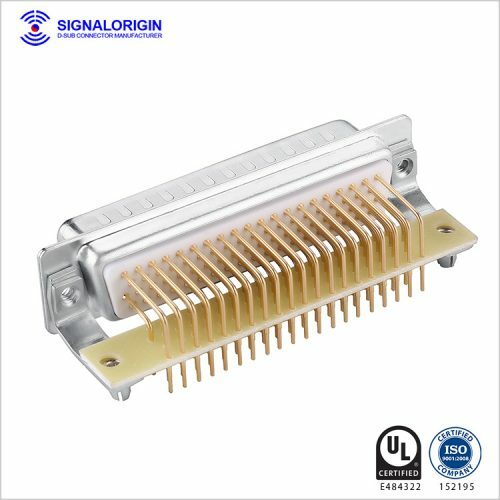 62 pin d-sub male connector, right angle. 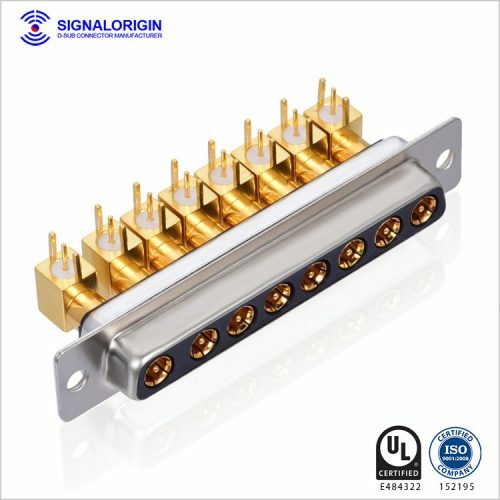 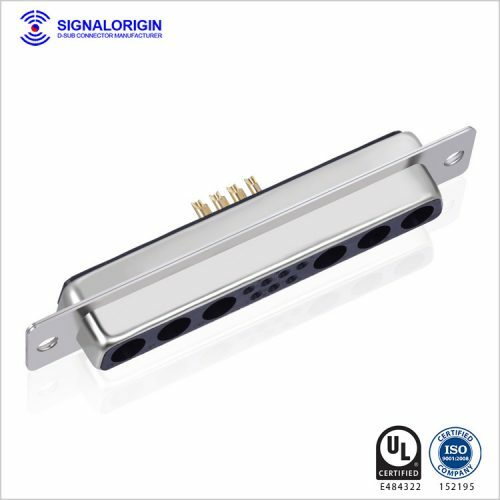 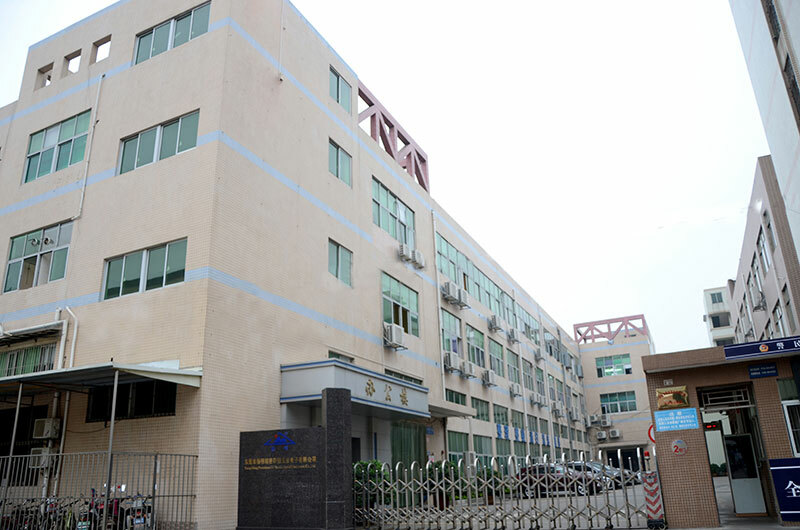 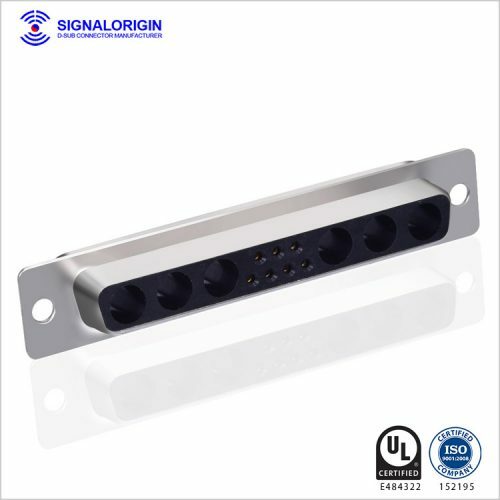 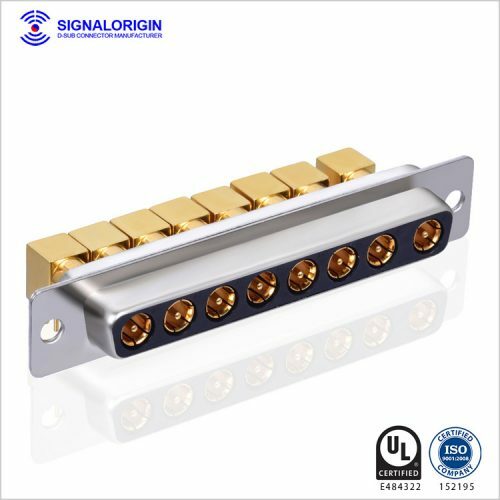 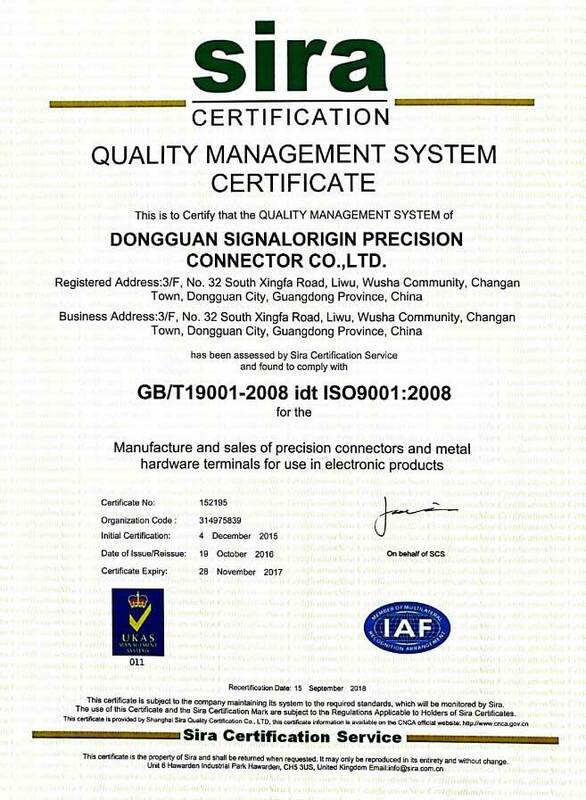 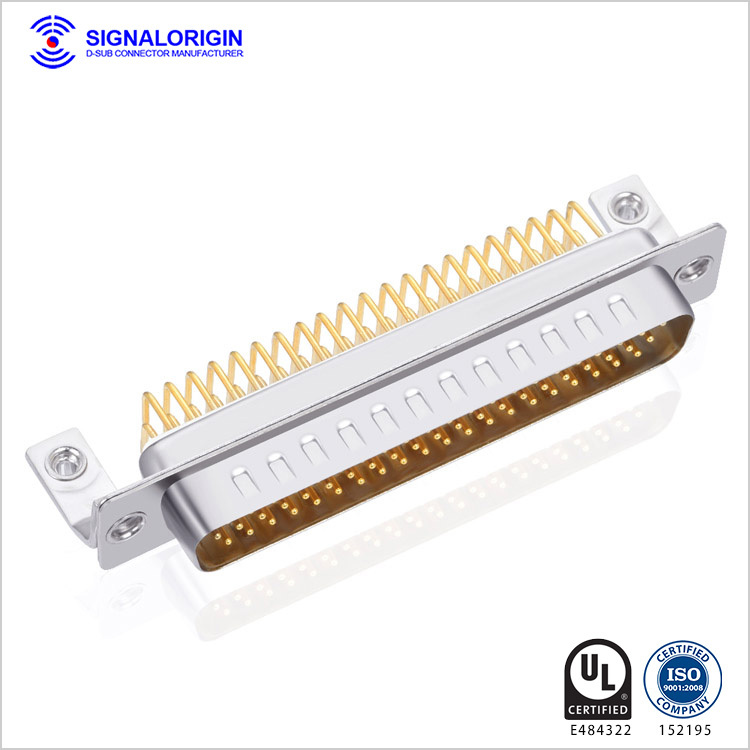 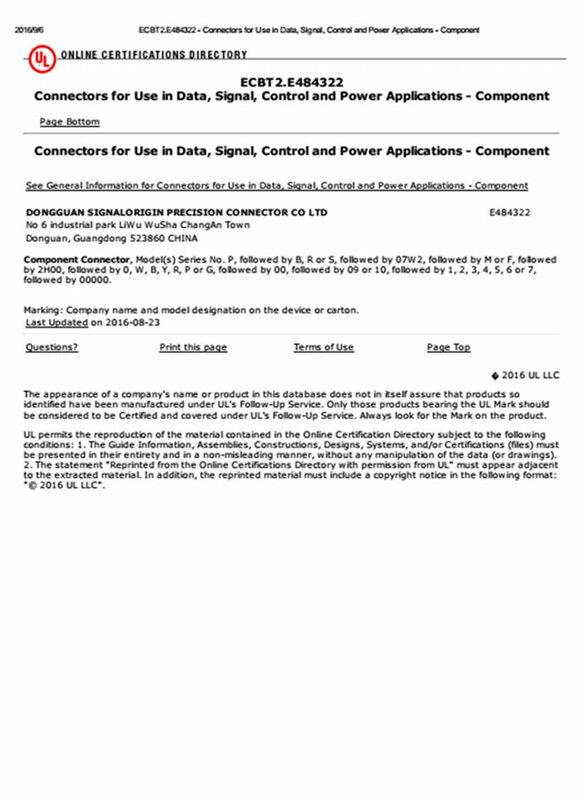 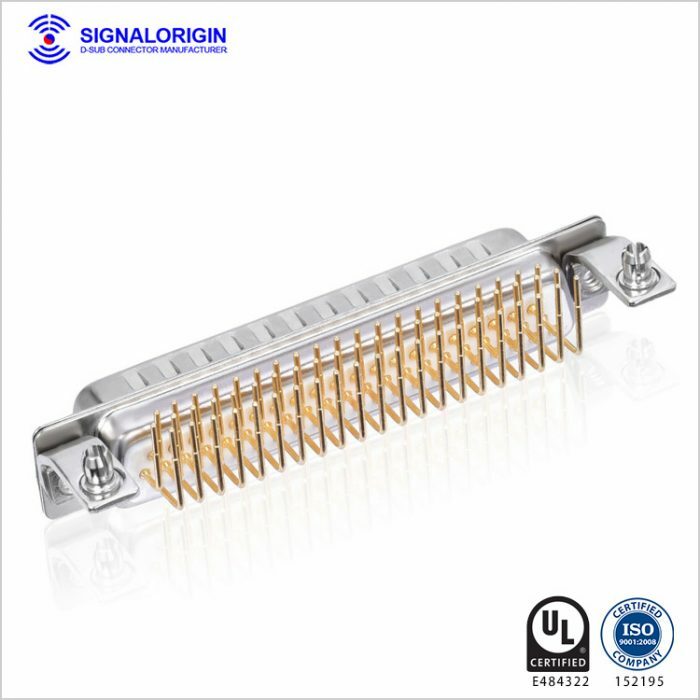 Our high density connectors also available in 15, 26, 44,and 78 positions,they are a good choice for a low cost industry standard high density connection. 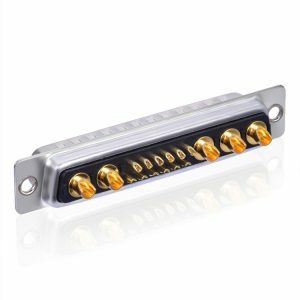 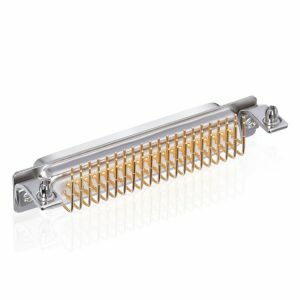 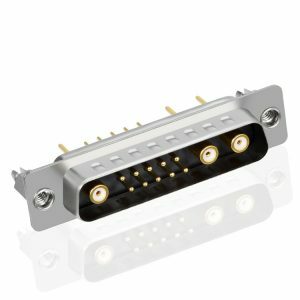 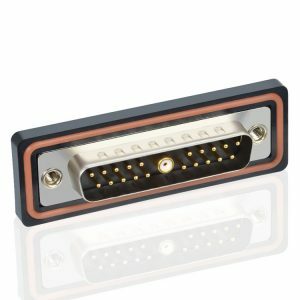 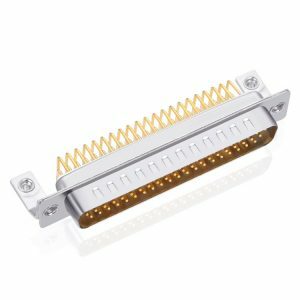 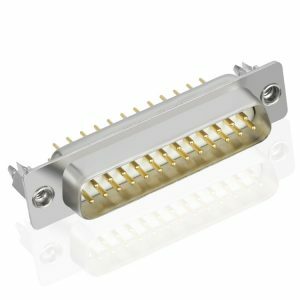 This connector performs excellently in mission critical and data intensive operations, maintains structural integrity under physical stress, and gives reliable long-lasting versatility and functionality to your cables. 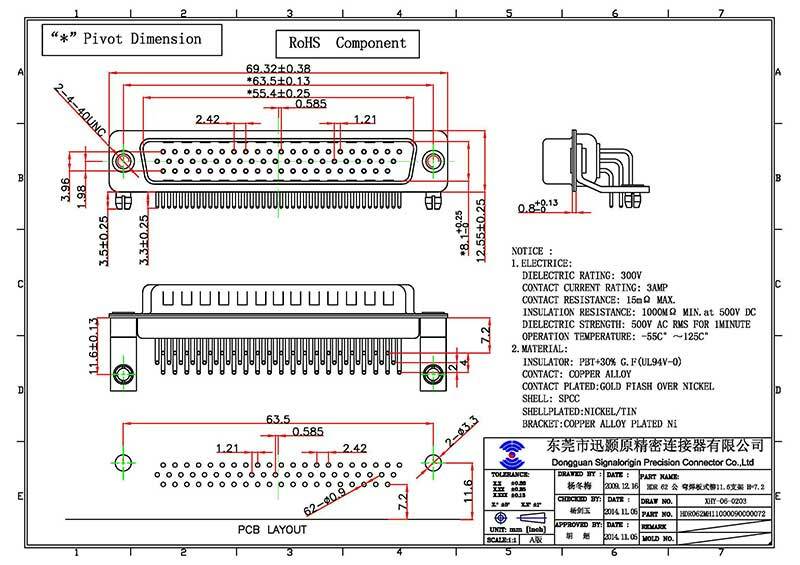 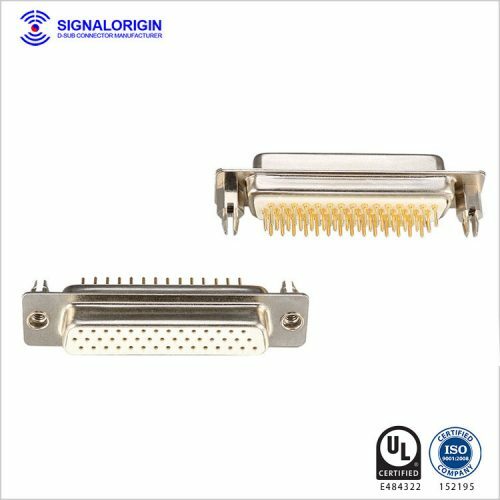 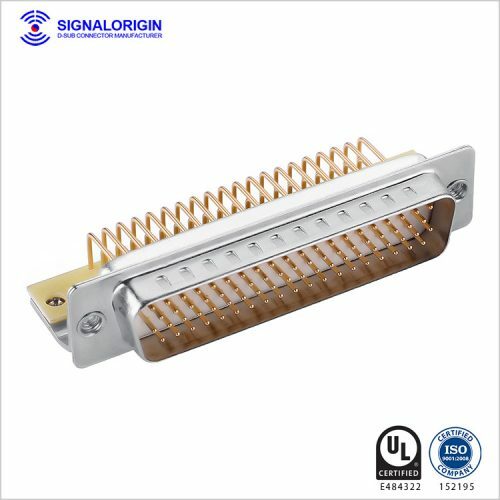 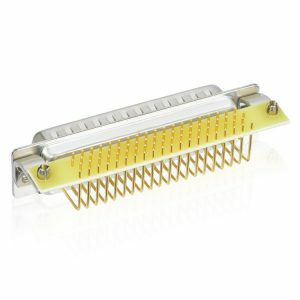 You may like 62 pin female d-sub connector.